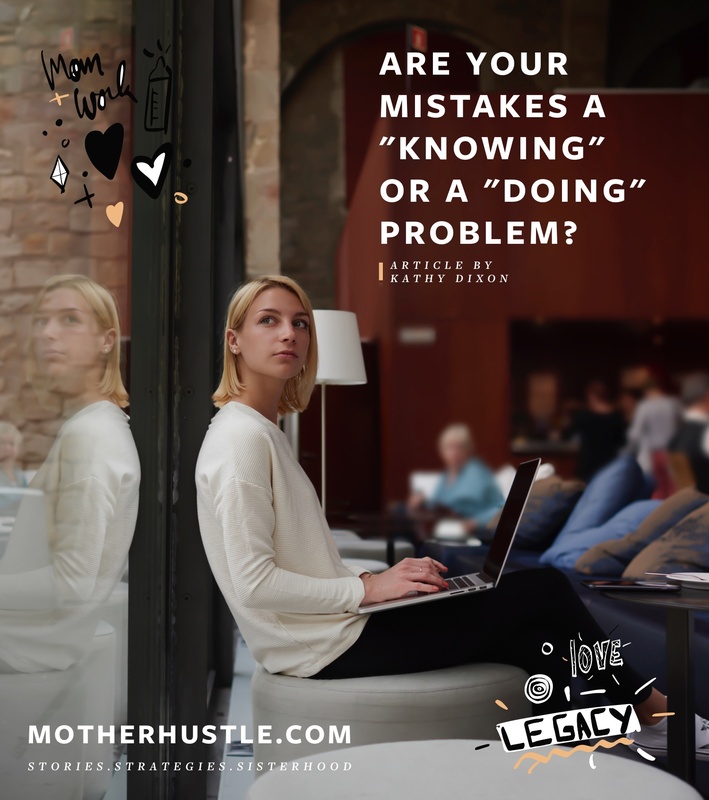 The reality of being both a mother and a business owner is you’re learning-on-the-go; neither parenthood nor entrepreneurship come with a step-by-step manual. The best we can do is learn as much as we can, which most often happens through our mistakes. 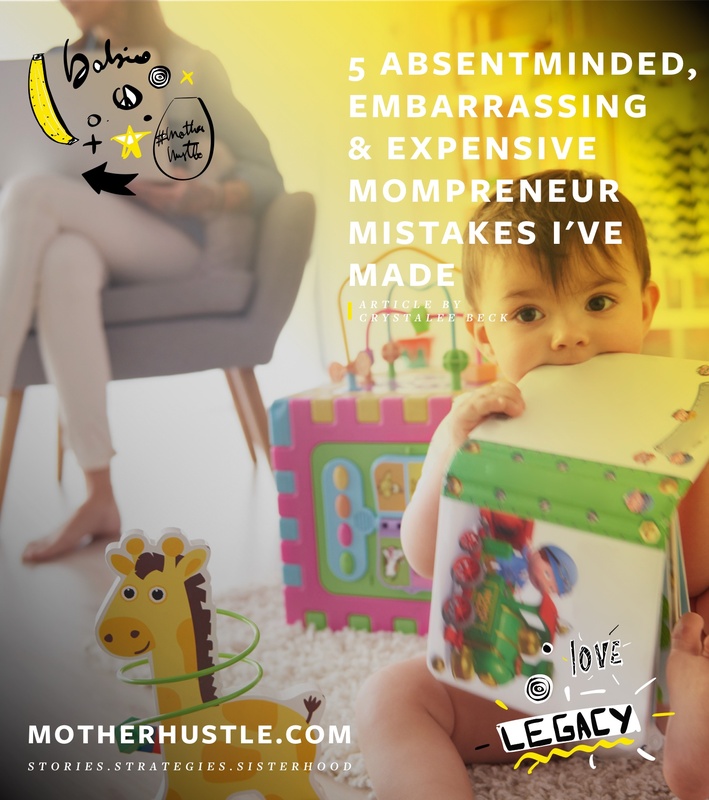 So, mama friend, let me give you a peek under the hood of my businesses and share the absent-minded, embarrassing, and expensive mistakes I’ve made so far in my mamapreneur journey. I’ll also share how I’ve done my best to correct them. #1: Taking on too much too soon. I’d dreamed of being a business owner for more than a decade. After getting my first business license, I felt as if I’d sprouted wings. Soaring into my dreams, I feel freedom and joy as my own boss, sidestepping a complicated corporate ladder to create my own. 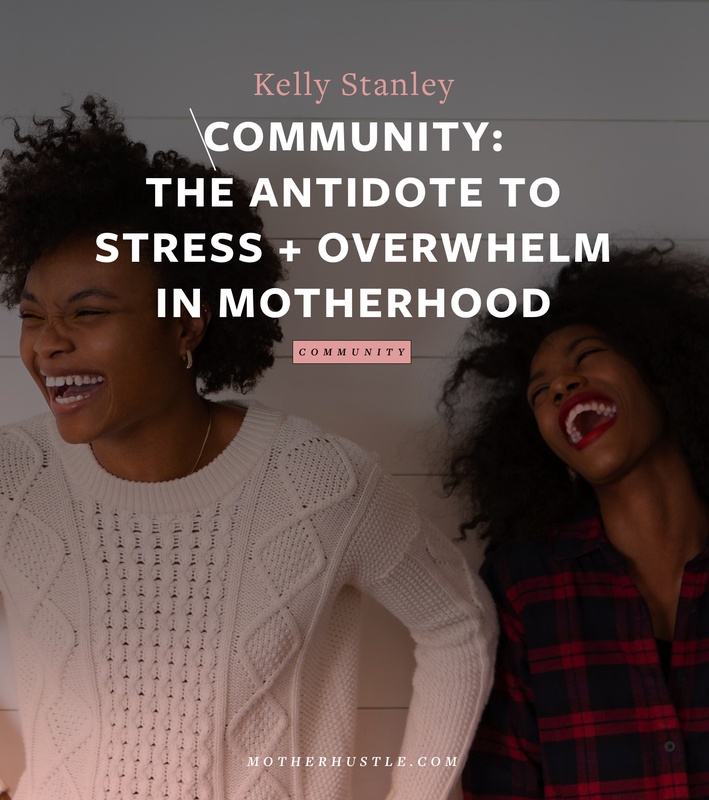 But when I started my third business in 18 months while raising my two- and three-year-old children, I quickly realized my freedom was being compromised by too many self-assigned tasks. Correction: I reevaluated my priorities, and put one company on pause. After all, who needs more businesses than they have children? #2: Not writing down when my babysitter would be unavailable. My babysitter let me know a couple weeks in advance about an upcoming doctor appointment. 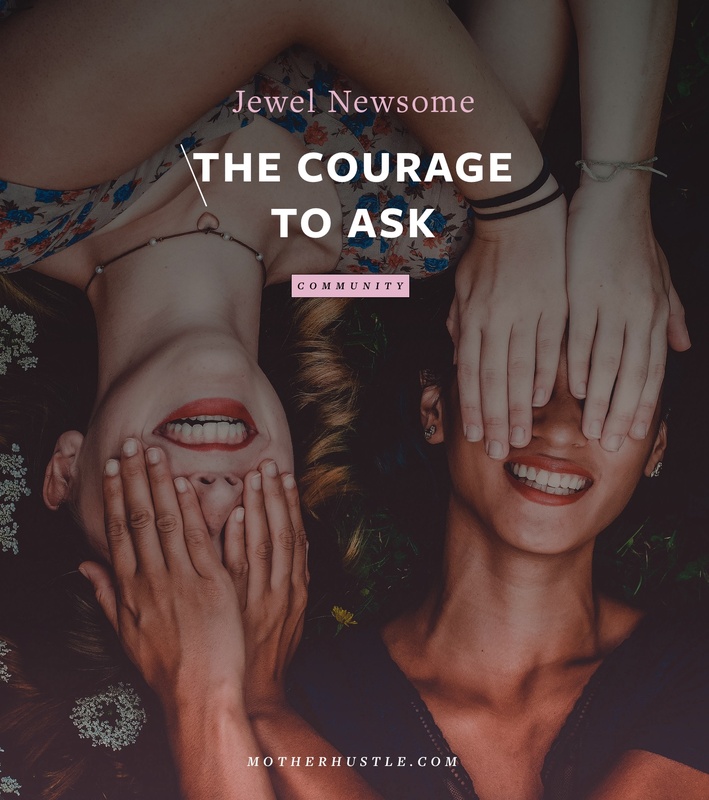 “Not a prob,” I told her, and promptly put it away on the deceptively dangerous mental shelf called “NEED TO KNOW.” It’s dangerous because it’s rarely revisited, and the fact that I didn’t stop that second and write it down meant I was destined for problems. Sure enough, I scheduled a client meeting the afternoon she would be away. Her regular time to show up passed, and as the minutes ticked by, I grew increasingly nervous about making it on time to my meeting. “Where IS she?” I thought. I called her. Nothing. I texted her. Nothing. I waited 10 more minutes. Texted again. At this point, I was starting to panic. She was 30 minutes late and I needed to leave in five minutes or I’d be late for the meeting. Then, a text came through. FACE PALM! I felt sheepish I’d blamed her, and embarrassed I’d forgotten. Correction: Called my client, apologized and rescheduled. And now I WRITE those things down! #3: Misspelling a company’s name in a proposal. My first business is based on writing and is called Professional Communication Consulting, LLC. Imagine the embarrassment, then, of hearing back from a potential client that I misspelled their brand’s name in a proposal. Ouch! Can’t get much more unprofessional than that! Correction: I profusely apologized and sent them a new, correction version. And know what? I got the client. I also triple and quadruple check now before sending a proposal. #4: Hiring an intern before I knew where I was going with my business. I was pretty excited to bring on my first intern, thinking it would be an economical way to get traction in my business. The first two months of the semester went quite well. I’d set up processes, shared working files, and we spoke in a weekly meeting. She saved my bacon a few times when I really needed help. She was smart, capable, and was getting ready to graduate. So, I interviewed someone else to replace her after the semester ended. However, as the semester went on, I decided that particular business needed to be put on pause (per learning #1). I ran out of things to give her, but still needed to pay her. Correction: I apologized, did my best to give her assignments, and paid her what I’d agreed to. Then I called up her replacement and respectfully let him know the position was no longer available. #5: Not clearly communicating with a client about expectations. I had a writing and design project for a client, which went terribly sour. Between coordinating with the graphic designer and the client, I somehow lost a grasp of the project, and it unraveled to the point I felt embarrassed to even call the client. Correction: I pulled on my mamaboss pants, called the client, and apologized I’d dropped the ball. I corrected the errors on her project, and offered it to her free of charge. This cost me hundreds of dollars of lost revenue, but it’s worth it to me to leave a trail of satisfied clients than tarnish my company’s reputation with a less-than-quality job. Some see mistakes in business as proof they are not good enough, ready enough, or smart enough. No! So not true. 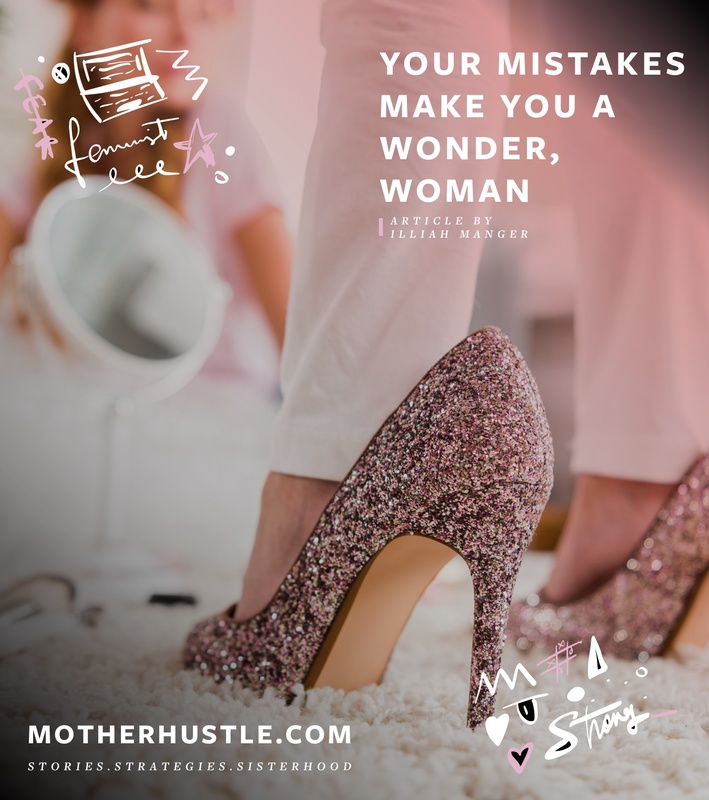 I’ve learned to embrace mistakes on my mamapreneur journey, recognizing them as stepping stones leading me up a path of progress, rather than carrying those “misstep moments” like weights on my backpack. So, fall flat on your face sometimes. Cry if you need to. Then brush it off, get back up, and try something new. If nothing else, mistakes make you smarter than yesterday. Rather than climb a complicated corporate ladder, mamapreneur Crystalee Beck has “created her own ladder” to fit her family. 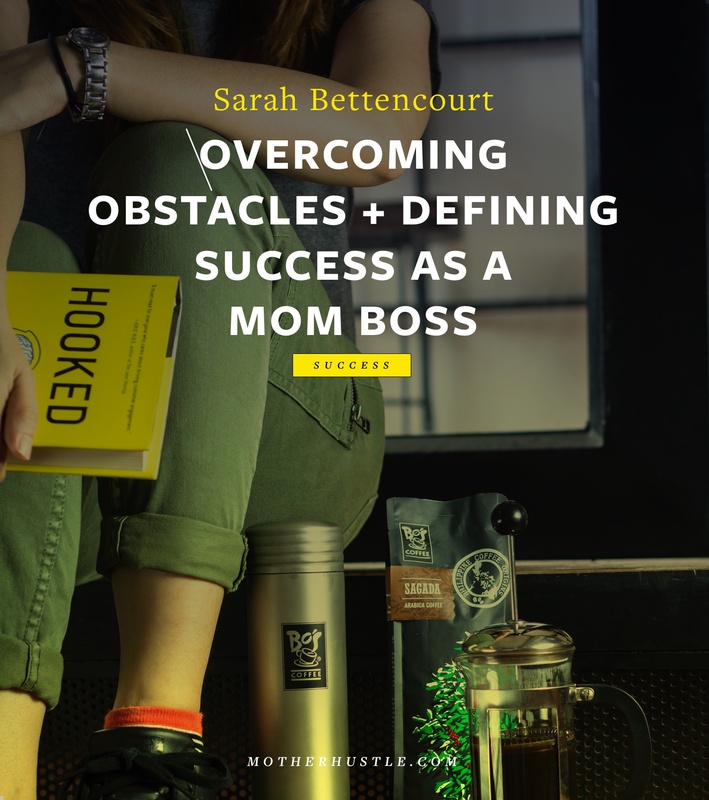 Mama to two, she leads a talented team of writers to help business leaders tell their story. Passing it forward, she co-founded The Mama Ladder™ International to help women thrive at the intersection of mamahood and entrepreneurship. She’s a writer, speaker, and daily adventurer who feels alive on mountain trails. Find her on Instagram and Facebook. Are Your Mistakes a “Knowing” Problem Or A “Doing” Problem?